Check out this great ra p written by participants in last session’s Upper and Senior camp drama elective with Tal Heller. The verse, recited during the Fourth of July celebration last Thursday, really captures the essence of why we all love Beaver Summer Camp! So much to do, what a thrill! Beaver is so great, at lunch we clean our plate! So tired by the end that we gotta sit! We wanna swim all day, never leave the pool! I really want to play with my friend! It feels so awesome to touch the sky! The Golden Beaver Challenge is lots of fun. It’s exciting to work with everyone. It’s so easy at Beaver to make memories. Take our virtual tour Visit Us at Beaver! 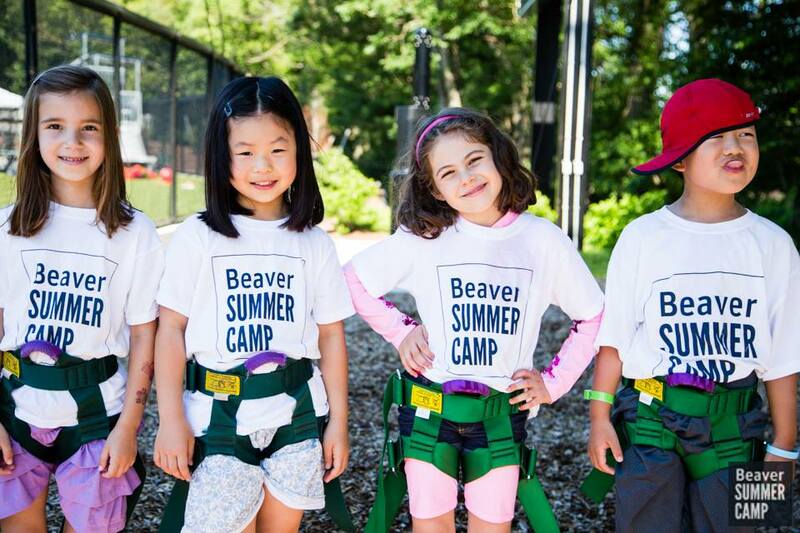 © Beaver Summer Camp. All rights reserved. Website by 829 Studios.